Kevin William David interviewed Anton Baranchuk, CEO at AnyChart to know more. Closure library and Closure compiler were updated to version 20161024. Now, you are welcome to read the SitePoint article about GraphicsJS. Please do not forget to ask your questions, if any. You may do that by leaving a comment here right below the article. 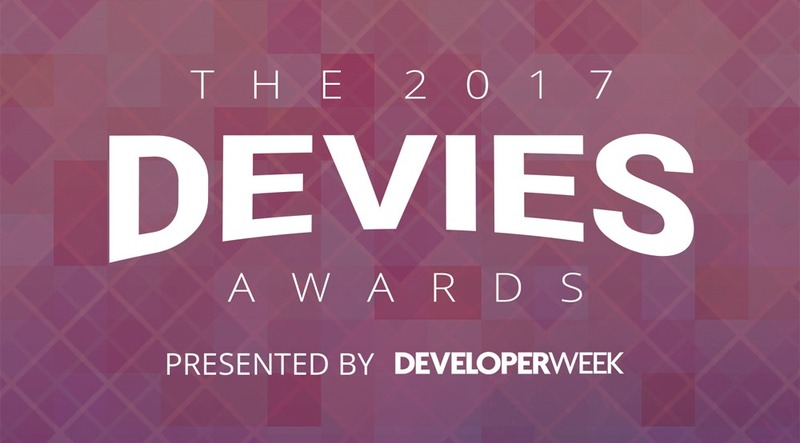 The Devies Awards celebrate the most innovative companies in the field of developer technologies across 13 categories. Together with AnyChart, among this year’s winners are industry giants Microsoft and IBM. Looking back, we are proud of how MUCH was done in 2016! And now, we invite you to join us in quickly reviewing this year’s accomplishments that further strengthened AnyChart’s global leadership in interactive data visualization. Without more ado, here is the list of new product and feature arrivals as well as major improvements to our JS charts solutions – a great chance to make sure you did not miss any important innovation. 1. More Types of JS Charts. 2. More Features in JS Charts. To sum up, 2016 was immensely intensive. But 2017 will be no less productive from the very beginning – we promise. We wish you a peaceful, prosperous, and happy new year! Of course, data visualization is not the only but just one of multiple fields where the library of GraphicsJS can be helpful and even essential. Generally speaking, this solution can help you produce virtually anything graphical from scratch: static and animated images, cartoons, games, interactive infographics, mind maps, and many other amazing things in HTML5. Mighty line drawing abilities – Bézier curves, arcs, rectangles, and many other kinds of forms and deformations. Powerful text manipulation features – multiline texts, measurement, including width, height, as well as wrap, overflow, indent, spacing, align, etc. Virtual DOM for drawing fast and only what is necessary. Smart layering system with z-index. Transformation engine – embarrassing in-browser transformations are not used. Legacy browser support (Internet Explorer 6+). By the way, making our graphics engine open-source is just the beginning as – we are also pleased to tell you – AnyChart is going to open the source code of our charting libraries soon! We believe that our great developments in the fields of graphics and data visualization should be even more visible and reachable to any programmer from any part of the world, not to mention that we would love to allow the community to contribute. Please refer to GraphicsJS.org to learn more about GraphicsJS. As always, the demos are available on our Playground (Graphics section). Also, let’s not forget about the Graphics Documentation and Graphics API Reference. 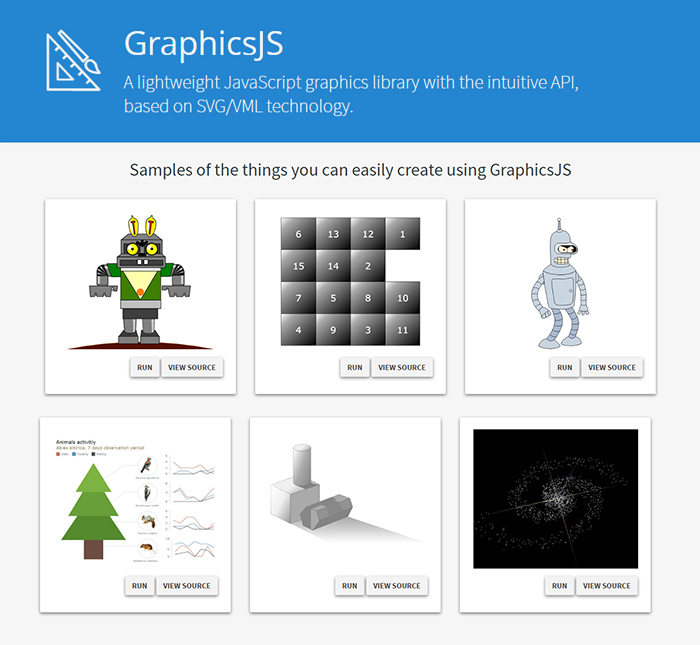 What’s more, the GraphicsJS library and all relevant samples can be freely downloaded and forked on GitHub.